This is something that people often forget to do or aren’t aware of. 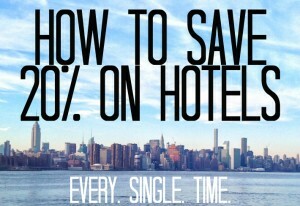 But you can save a TON of money by doing this! 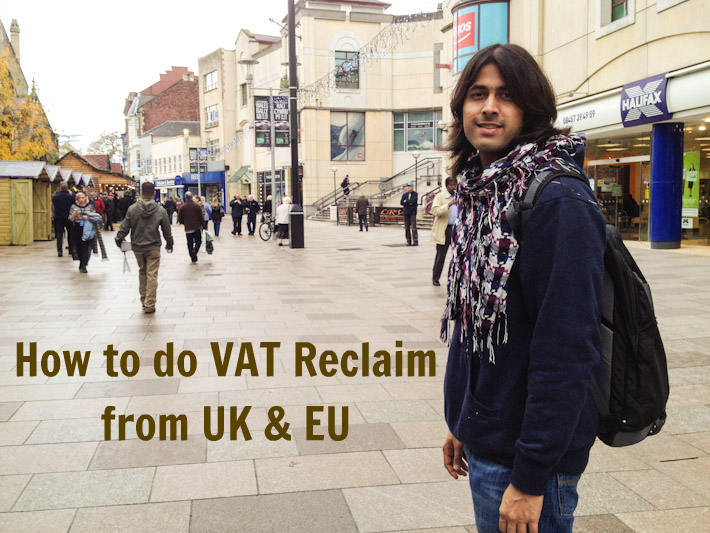 If you are not an EU citizen, you can reclaim most of the VAT/IVA on your purchases (electronics, shoes, etc.) when you leave the European Union. I had bought a new iPhone 4S in the UK and I reclaimed around GBP 57 on a GBP 499 product. Pretty cool, eh? So here’s how this works. When you buy your items, request a VAT Reclaim receipt/form at the store. Usually this will be a receipt/form from the store specifying the VAT reclaim amount and some other things such as a few fields to enter your personal details (name, country of residence, address, etc.). The process to get this money back is quite simple. Also, it’s not a problem if you made your purchase in the UK and are exiting the EU from another country (Spain, in my case). Once you’re at the airport, go through immigration. After immigration, there will be a customs booth where you can get your receipt stamped for VAT reclaim. Then, head to the Global Blue counter and they will give you the entire refund in cash. I was actually surprised that they gave me cash since the reclaim form offered credit card refund/check as the available options. They converted the GBP 57 to EUR 66.50 (a pretty decent exchange rate considering the mid-market rate would have got me EUR 67 on the day..) and paid me right there. So that’s how you get to do a VAT refund when you leave the UK/EU, please note that this has to be within 3 months from the date of purchase. All you need is your refund receipt and proof that you actually have the items with you. Hi, I also want to purchase one iphone 4s and claim the VAT refund. Can you let me know where did you purchase the mobile or which store did u purchase and got a VAT claim receipt form. I am not finding any such store. I am currently living in Birmingham. I will appreciate if you can reply as earliest. I purchased my phone at the Apple store in Cardiff. You just need to ask for a VAT reclaim receipt when you make your purchase. Then, when you’re leaving the UK/EU go to the VAT refunds counter and present your refund receipt and they’ll give you the cash as I outlined in my post. 1) Can I ask someone to purchase the goods for me in advance (as the stock is pretty limited) then bring out the goods eventhough the receipt might be in other person’s name? 2)Did they required you to present any passports details? Can it be under another person’s name but I will be the one who will bring out the goods? Hey! This is very useful info for me since I am going on a euro trip in November. I will remember this. Thank you so much! Hi, I know this topic was posted long time ago and maybe you do not check it anymore but I just wanna try. I wanna buy an iphone in UK and get the tax refund when leaving the country. But I am not sure whether it is alright to unbox and activate the phone before leaving. I wanna check if the phone is fine and I need some help to activate it. I prefer to do it at the store. But I am afraid that if I unbox the phone then the custom will not stamp my tax refund form anymore. So did you keep the phone in box or did you unbox it before getting the to custom? Please let me know about this. Thank you so much. You can unbox it (and use it..) but keep the receipt. 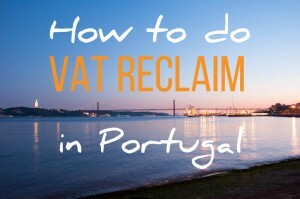 As long as you have the phone (the receipt also carries the serial number of the phone), you can do a VAT reclaim when you leave the European Union. Make sure you ask for a VAT reclaim receipt at the store though because it looks different from the regular receipt. Hi, I have a question regarding VAT refund…. I am in EU for work purpose, going to home country (India) for 3 weeks holidays and will book my return flight tickets. I want to know if I buy iphone from EU and go to customs booth to get your receipt stamped for VAT reclaim, will they check my tickets and will refuse to stamp as I am returning EU after 3 weeks? As long as you are not a resident in the EU, it shouldn’t matter if you planned to go back or not. As long as you’re a foreign citizen and resident, I believe you are entitled to received the VAT refund. Furthermore, I don’t think they would ask you about further travel plans beyond the point you are leaving the EU. Hi ashray, amazing blog and detailed information on VAT claim. In fact I wish to do the same thing as well. But my problem is I wonder which apple store because Global Blue, the apple authorised export store are only limited to few store in London. I saw you bought it in Cardiff, and I’m in Liverpool. Did you just went to any apple store in Cardiff and got your lovely iphone? I’m quite confused now with all the procedure though your procedure sounded pretty simple. Hi Ashray, I’m currently a student in UK for a year (already mid way) and my country of residence is INDIA. I will be going back for 2-3 weeks. Wanted to know if I’m eligible for VAT refund? For how many iphones , i can claim the VAT amount. I have purchased 2 iphone from UK..can i claim the refund of VAT amount for both the phones or i can claim for one only. No reason why you can’t claim a refund for two phones. They are supposed to be for personal use though as far as I understand. I believe the VAT refund procedure only applies to goods and not services. 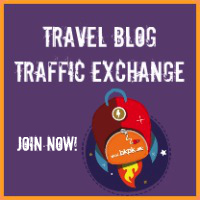 Hello Ashray, what a great post and blog! So useful. 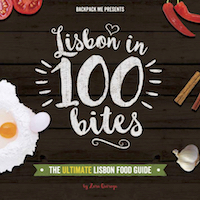 I’m planning on buying an IPad in London and leaving Europe through Portugal…. Brexit hasn’t happened yet so it should still be possible. But, I think the process has changed so please check with the VAT reclaim people at London before you leave.